Drew Barrymore is an adorable mom! What’s wrong with Dakota Fanning’s face? 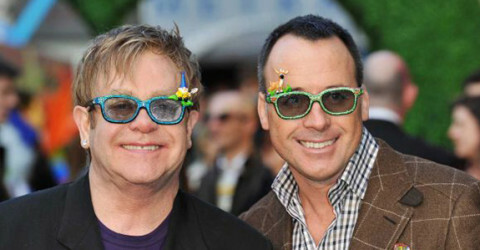 Elton John is now a father of two! Will Natalie Wood ever rest in peace?